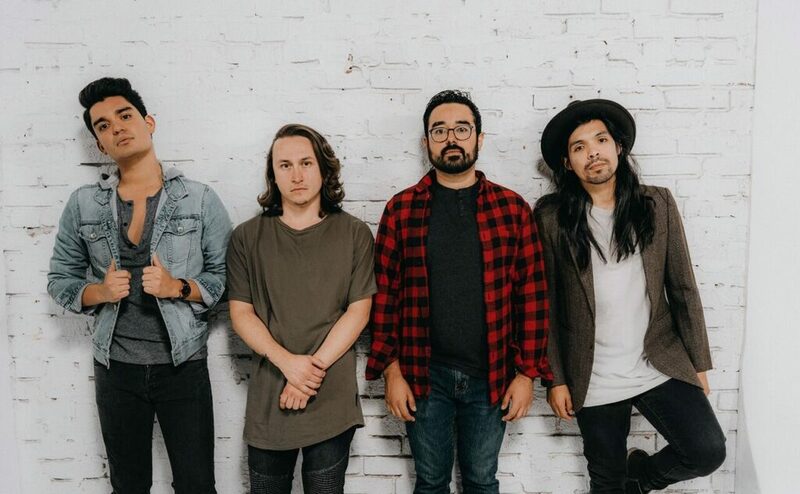 The Vans Warped Tour ended their near two and a half decade long summer tradition last summer with their final cross-country run ever. Fans were given just a few months to grieve before festival creator, Kevin Lyman, began teasing details about a 25th anniversary celebration of some sort. 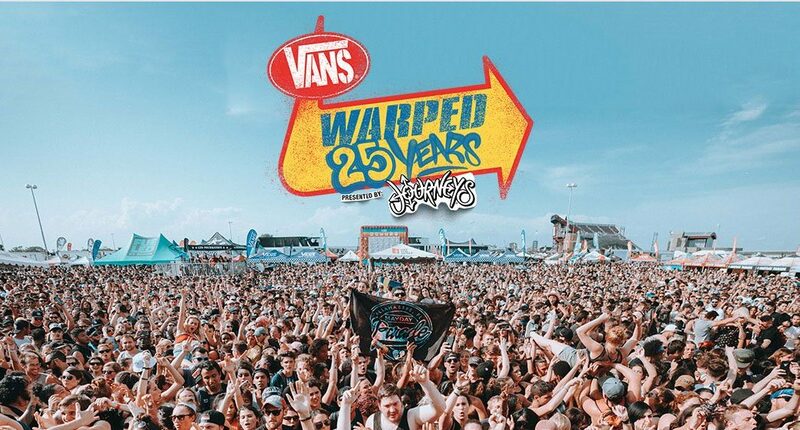 The kickoff/one day festival in Cleveland, OH will feature a special “Forever Warped: 25 Years of Vans Warped Tour” exhibit which will showcase the history of the tour’s twenty-five year long life spa, instruments played by Fall Out Boy, No Doubt, Rancid, and Reel Big Fish, as well as stage clothing worn by Joan Jett and Ice-T. The Atlantic City and Mountain View shows will include more than fifty acts across several stages. Pre-sale tickets are set to go on sale on February 25th with the full lineup being announced March 1st- same day general admission tickets will become available. Who are you hoping to see this summer? Let us know below. Founder & Co-Operator of CaliberTV. I film your favorite live concert videos on YouTube.